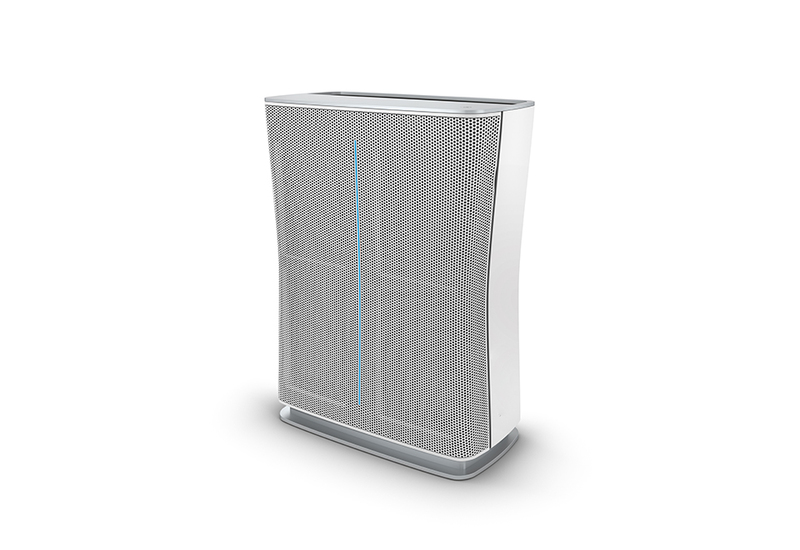 The Advanced HEPA Air Purifier with Carbon Weave Technology helps eliminate dust, pollen, bacteria and unwanted odors that can worsen your air quality. 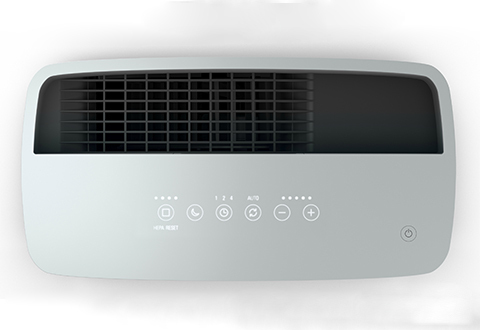 Its built-in air quality sensors and auto-mode continuously measure the quality of the air and adjusts the fan speed to ensure a healthy environment. 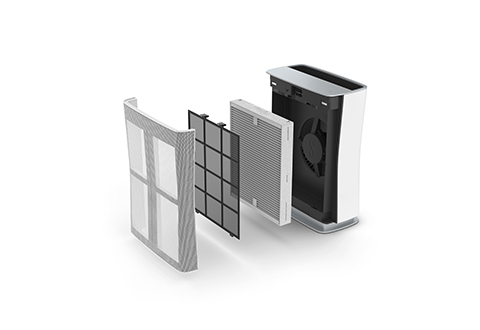 German made Dual Filter™ with carbon weave technology integrates activated carbon with the fibers of the HEPA filter increasing the amount of activated carbon exposed to the air to provide superior removal of odors and harmful gases. 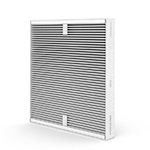 Use in rooms up to 377 sq. ft. 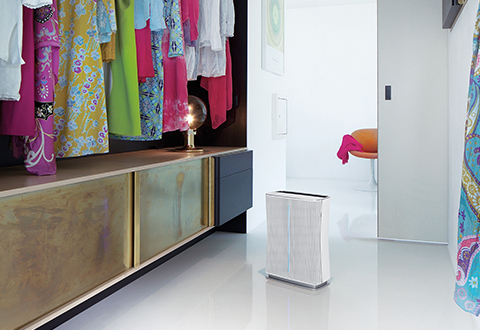 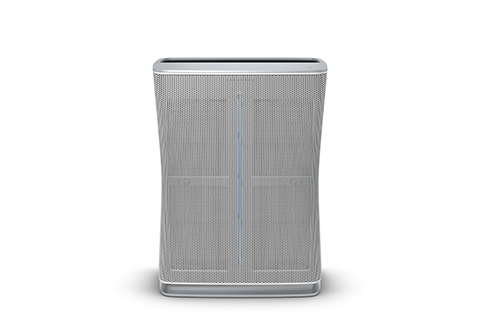 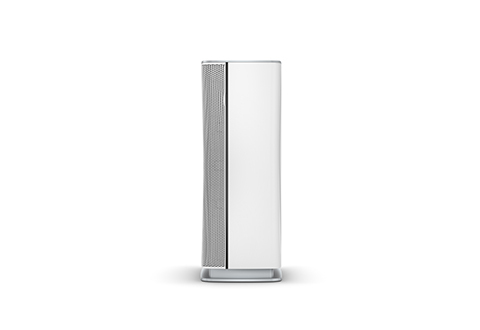 Enjoy better air quality in your space using the Advanced HEPA Air Purifier with Carbon Weave Technology.